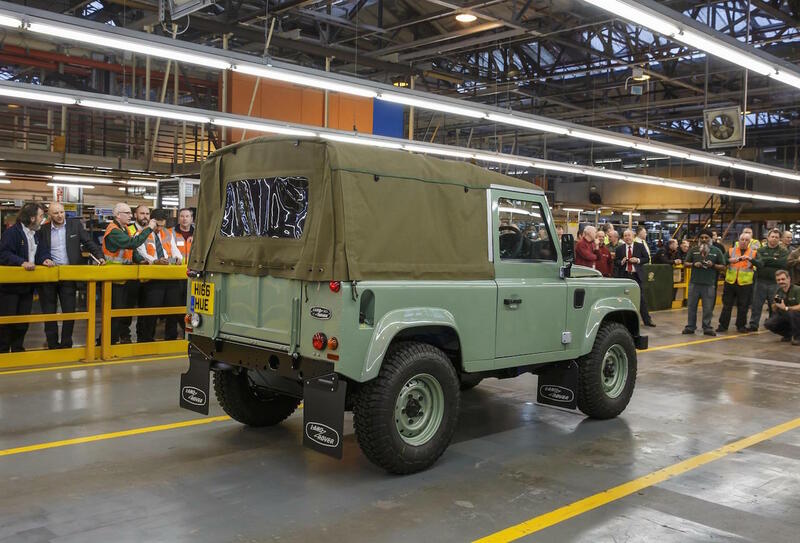 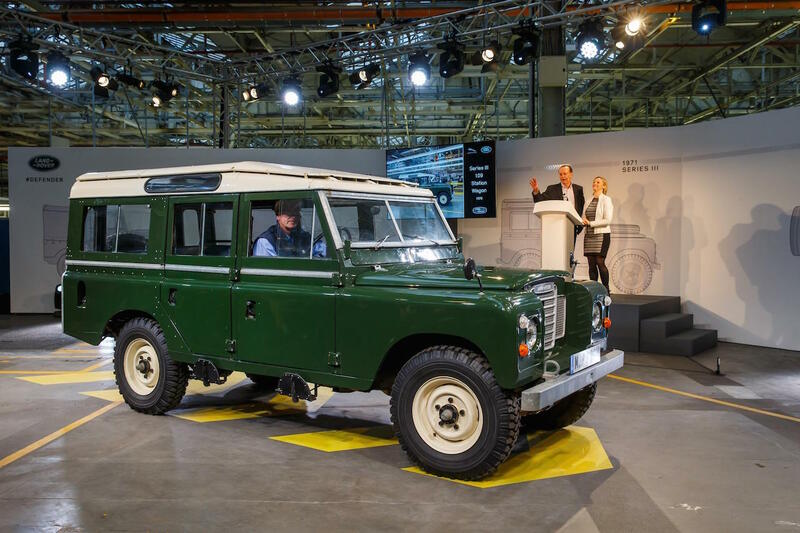 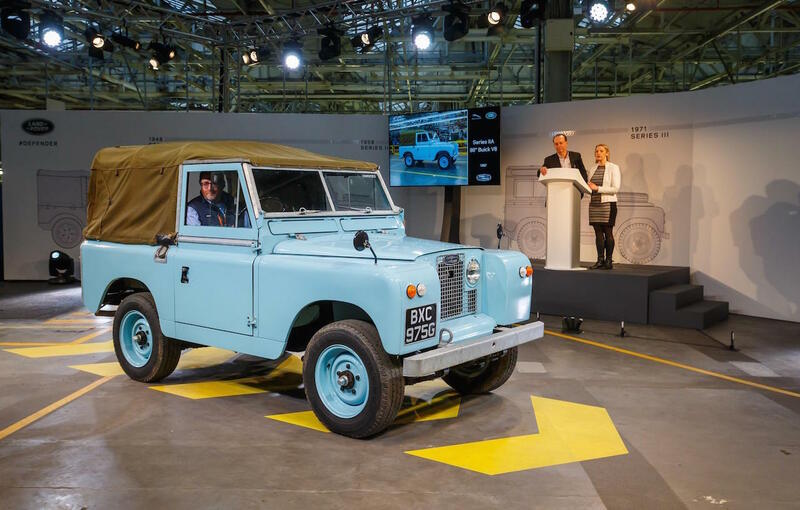 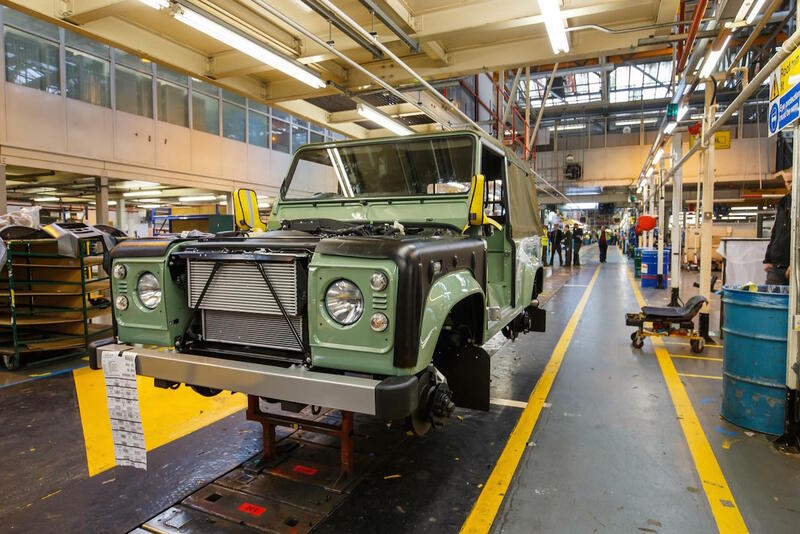 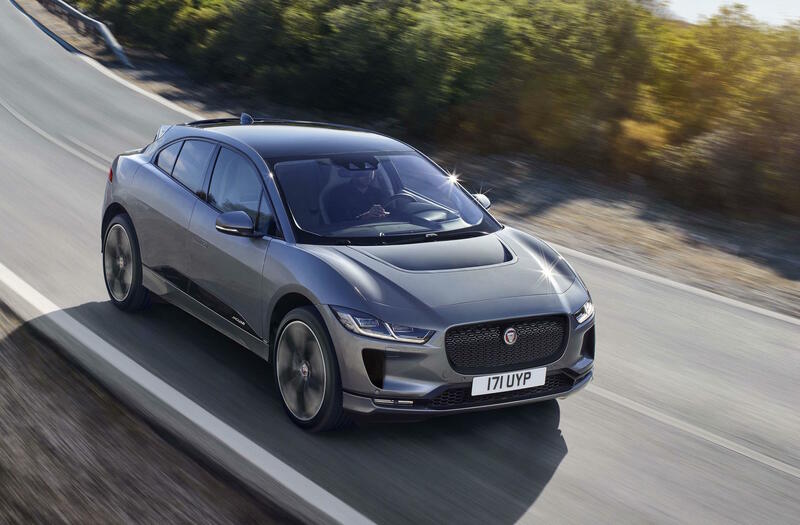 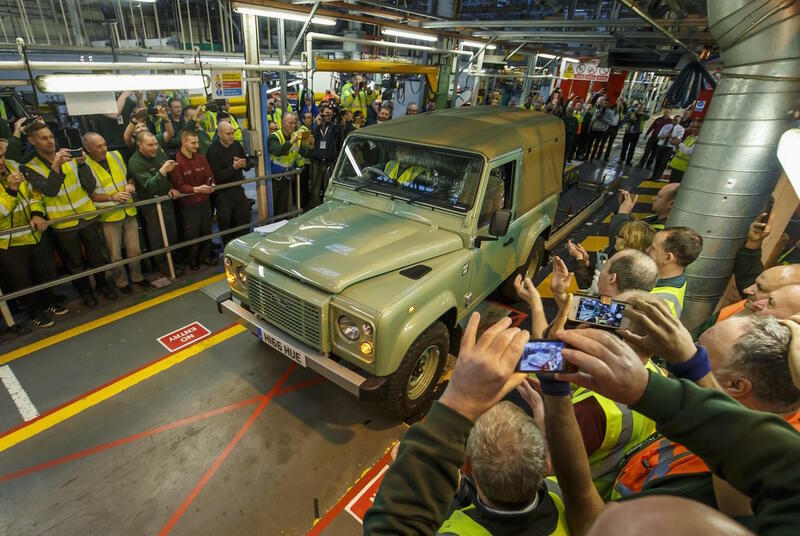 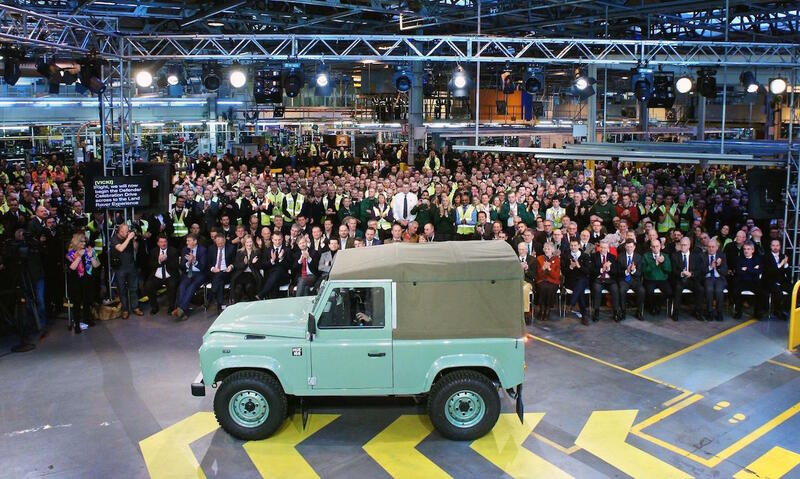 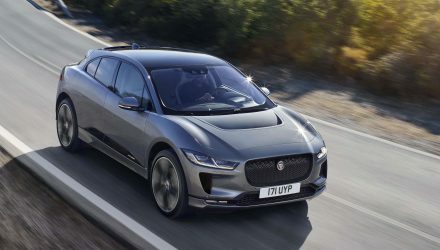 Production of the iconic current-gen Land Rover Defender has officially come to an end, with the company hosting a special celebration event at the factory in Solihull in the UK yesterday. 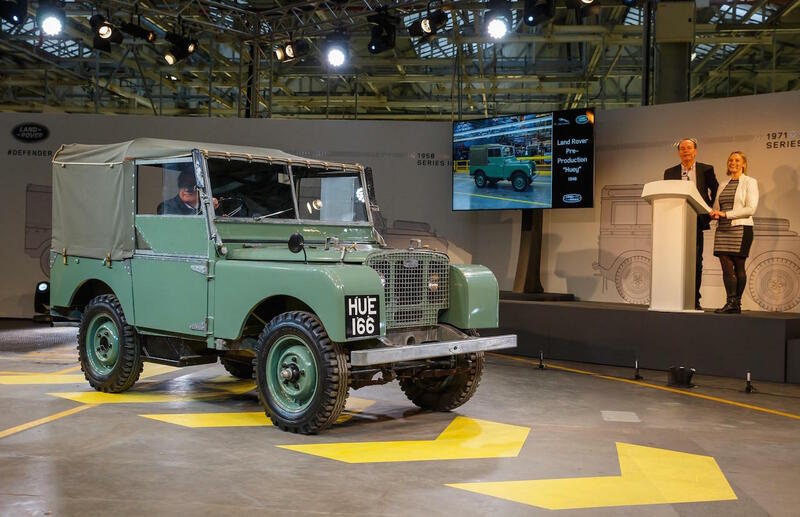 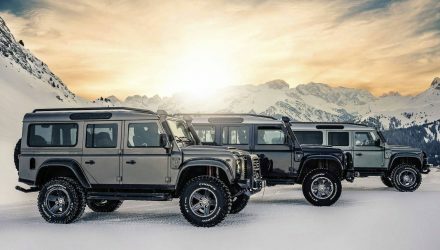 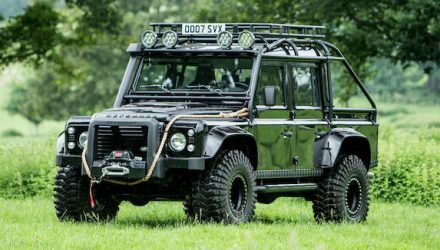 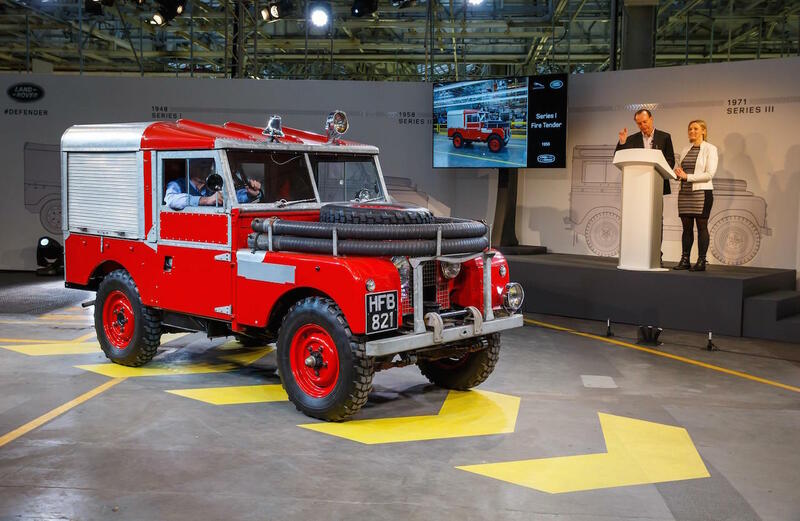 The company is celebrating 68 years of history and invited 700 current and former staff to the special event, joined by the first pre-production ‘Huey’ Series 1 Defender and the last example which was a 90 Heritage Soft Top. 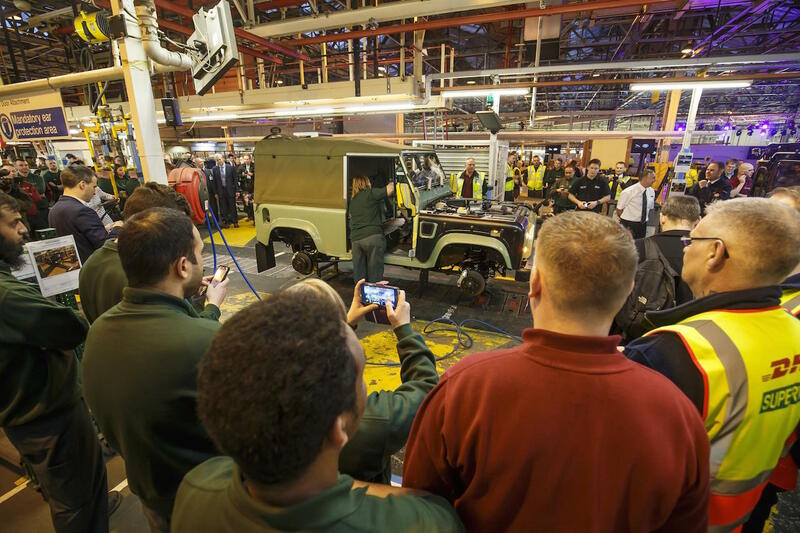 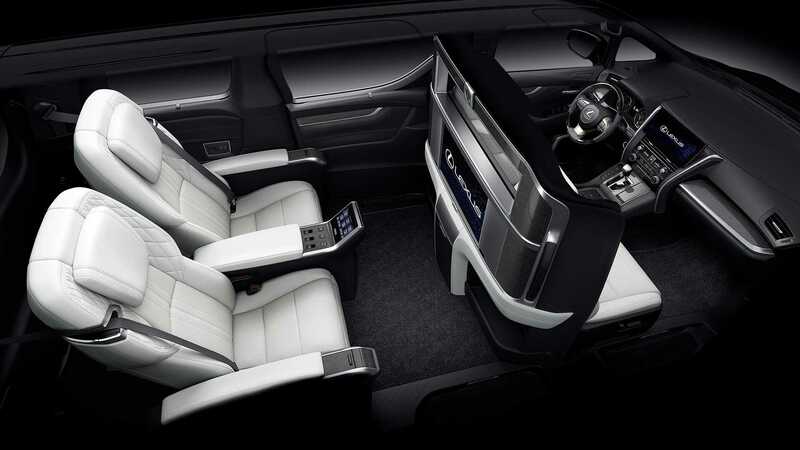 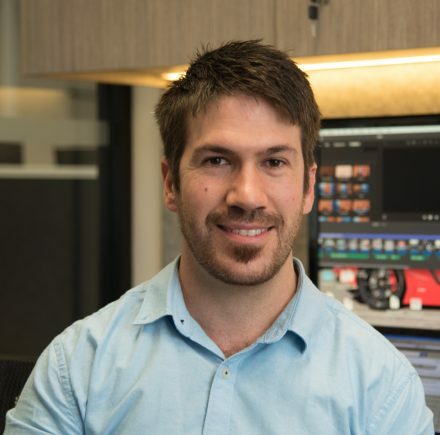 To help mark the occasion, Land Rover is launching a special website called “Defender Journeys” which will invite customers to upload their most memorable journeys ever undertaken in a Defender. 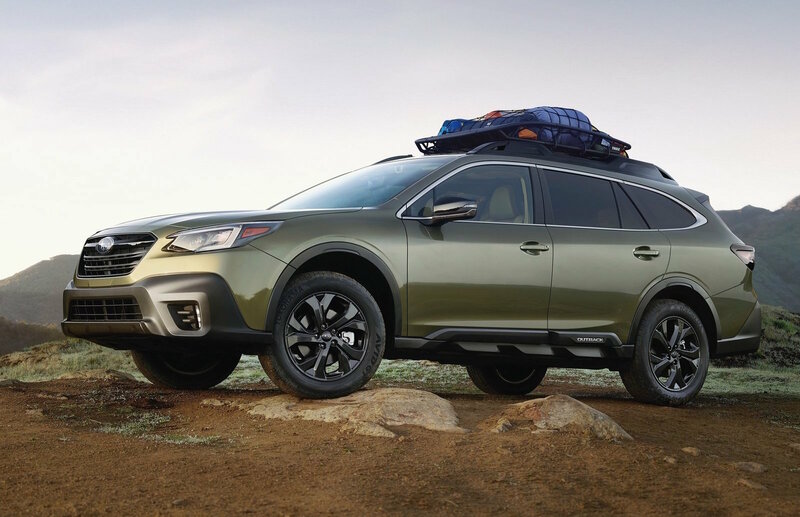 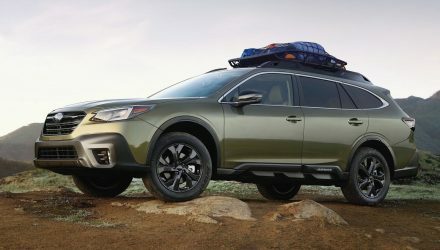 The journeys will be used to make an extensive map that viewers can explore.